sweatshirt fishing There are 125 products. 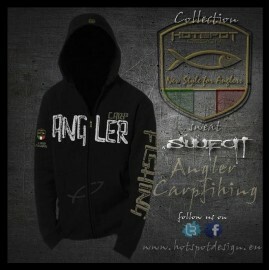 HotSpot fishing sweatshirt Desing CARPER ARCTIC size M , made of high quality and design with fishing grounds. HotSpot fishing sweatshirt Desing GLANIS PURE POWER size M , made of high quality and design with fishing grounds. 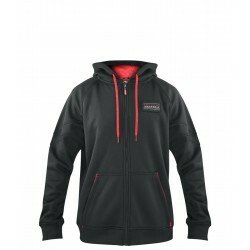 HotSpot fishing sweatshirt Desing HOTSPOT black/red size M , made of high quality and design with fishing grounds. 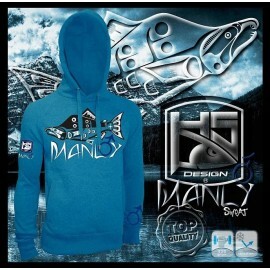 HotSpot fishing sweatshirt DesingLADY ANGLER size M , made of high quality and design with fishing grounds. 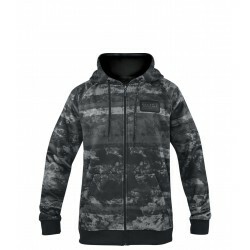 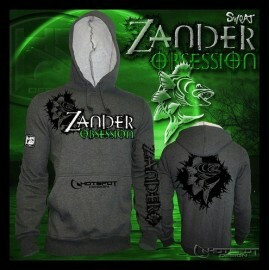 HotSpot fishing sweatshirt Desing ZANDER OBSESSION size M , made of high quality and design with fishing grounds. 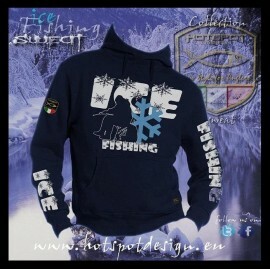 HotSpot fishing sweatshirt Desing ICE FISHING size M , made of high quality and design with fishing grounds. 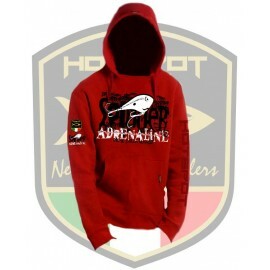 HotSpot fishing sweatshirt Desing ANGLER CARPFISHING size M , made of high quality and design with fishing grounds. 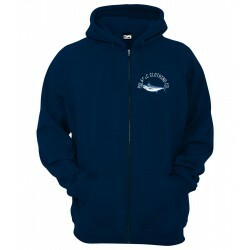 HotSpot fishing sweatshirt Desing SALMON MANLY size M , made of high quality and design with fishing grounds. 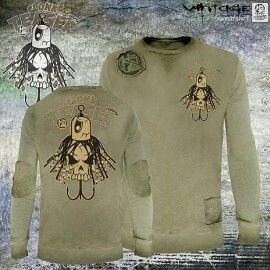 HotSpot fishing sweatshirt Desing CARPFISHING ECO size M , made of high quality and design with fishing grounds. 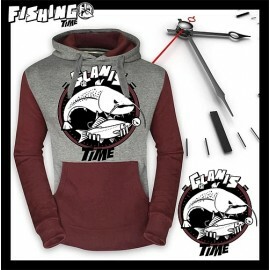 HotSpot fishing sweatshirt Desing CARPFISHING Woman size M , made of high quality and design with fishing grounds. 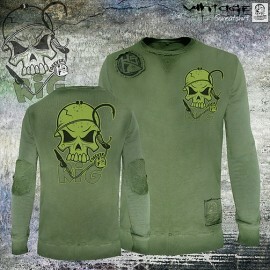 HotSpot fishing sweatshirt Desing ELITE Carpfishing size M , made of high quality and design with fishing grounds. 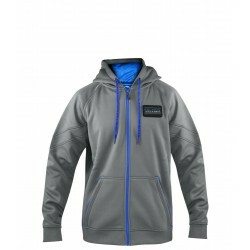 HotSpot fishing sweatshirt Desing PIKE HUNTER size M , made of high quality and design with fishing grounds. 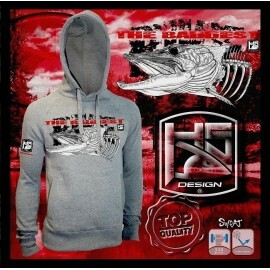 HotSpot fishing sweatshirt Desing PIKE PREDATOR size M , made of high quality and design with fishing grounds. 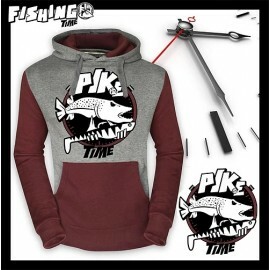 HotSpot fishing sweatshirt Desing PIKE THE BADDEST size M , made of high quality and design with fishing grounds. 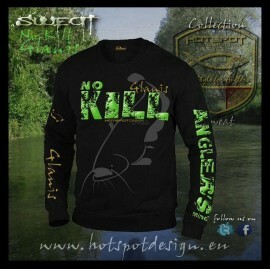 HotSpot fishing sweatshirt Desing NO KILL GLANIS size M , made of high quality and design with fishing grounds. 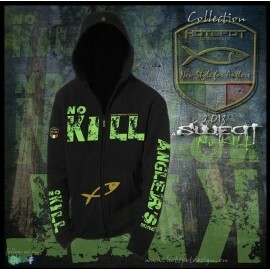 HotSpot fishing sweatshirt Desing NO KILL size M , made of high quality and design with fishing grounds. 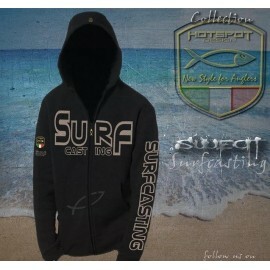 HotSpot fishing sweatshirt Desing SURFCASTING size M , made of high quality and design with fishing grounds. 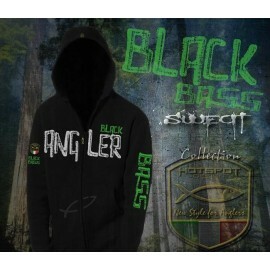 HotSpot fishing sweatshirt Desing BLACK BASS size M , made of high quality and design with fishing grounds. 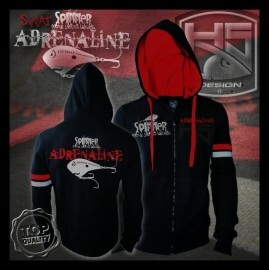 HotSpot fishing sweatshirt Desing SHARK Zone size M , made of high quality and design with fishing grounds. 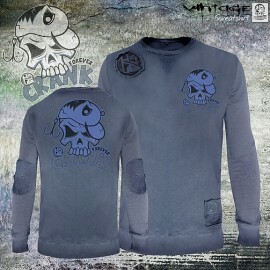 HotSpot fishing sweatshirt Desing SHARK Zone size L, made of high quality and design with fishing grounds. 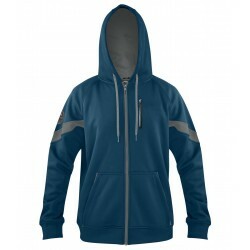 HotSpot fishing sweatshirt Desing SHARK Zone size XL, made of high quality and design with fishing grounds.